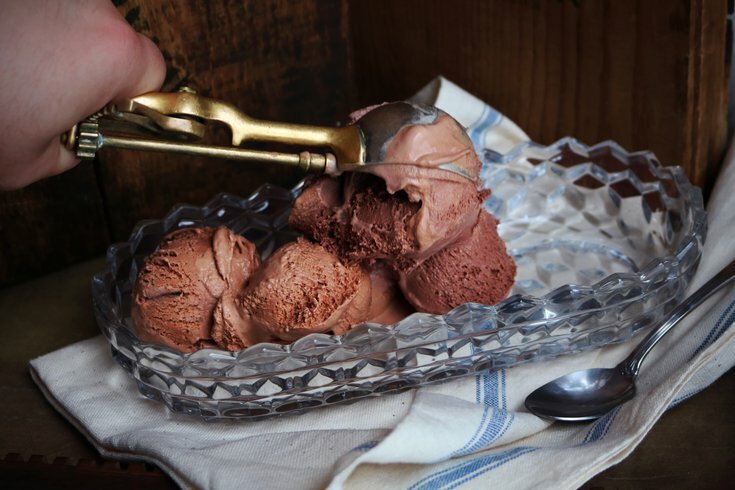 If you love chocolate, you won't want to miss this Death by Chocolate Ice Cream Social. Shane Confectionery, the oldest continuously-run confectionery and candy shop in the United States, will host a gathering for those with a serious sweet tooth on Friday, Aug. 24. At the Death by Chocolate Ice Cream Social, guests will get three scoops of chocolate ice cream, made from Shane's own chocolate, plus endless toppings. Shane takes cacao beans and turns them into finished chocolate, using a combination of traditional and modern techniques, in the back of the shop. The house chocolate goes in everything from drinks to ice cream bon bons. At the Death by Chocolate event, guests can choose from six chocolate ice cream varieties. The toppings will all be chocolate-based, too. While guests indulge, Shane's chocolate maker Kevin will be on-hand to discuss the chocolate-making process. Guests can also play board games. Those who are more adventurous will also have the opportunity to taste experimental chocolates that didn't make it into the shop. Tickets for the sweet event are $15 per person.